Children’s toys are usually over-the-top colourful, bold, brash and loud. 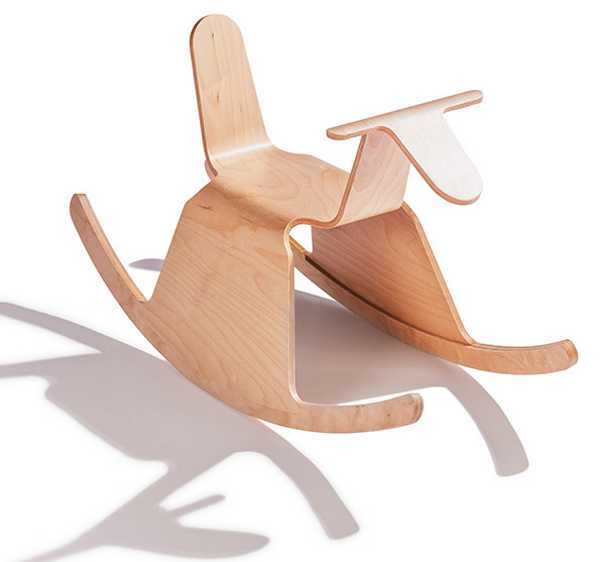 So it’s refreshing to see a child’s plaything with a minimalist vibe. The ironic thing about toys inspired by minimalism is there’s minimal words to be said about them. Their beauty speaks for itself, and such is the case with the Riga Roo. It’s a rocking toy for children, made from a single, moulded part. 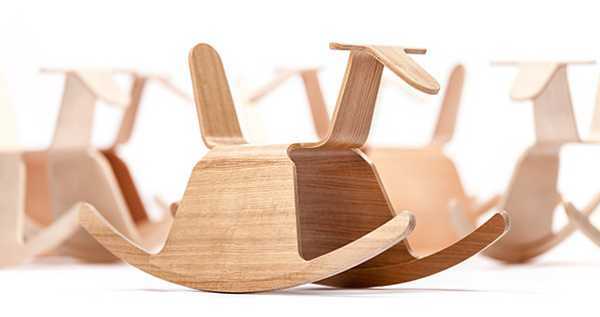 Despite its name, the Riga Roo is not an Australian product, but made by Riga Chair, one of Latvia’s major seating furniture producers. 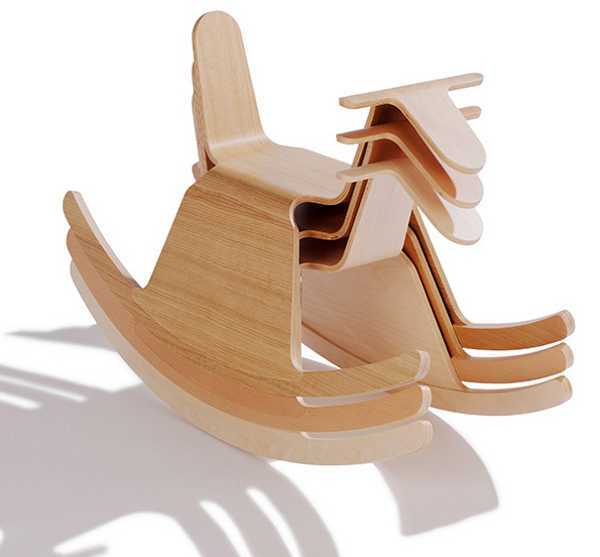 The Riga Roo comes in a birch, beech or oak veneer finish or can be laminated in various colours. It can be purchased from Twentytwentyone for £125, plus shipping to Australia.